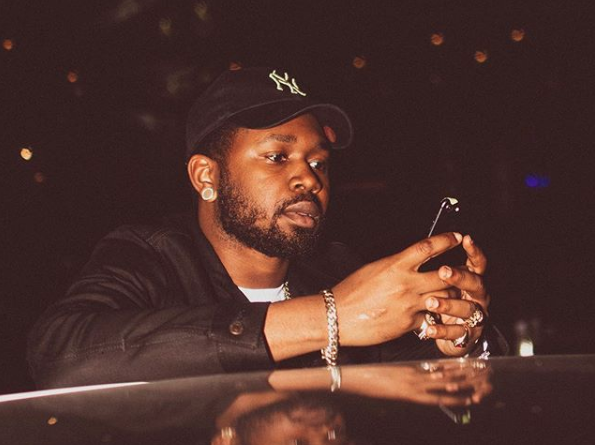 Kranium is being accused of throwing shade at fellow Dancehall entertainers after reaching a major milestone in his career. The international recording artiste took to social media on Tuesday to celebrate reaching over 200 Million streams worldwide for his music. Social media users quickly insisted that Kranium was taking jabs at local entertainers who constantly boast about getting views on YouTube. However others defended Kranium’s post, “Boy u can’t even celebrate u winnings in peace or yah “throw shade” or u boasty but when foreign artiste dweet, uno praise dem. Gwaan thru yute, mi have free jelly water fi d dutty heart ppl dem round ya,” one user wrote.